How to convert YouTube Videos to MP3 on iPhone? It can happen so many times in your life. You love a YouTube Video or the audio associated with it. But you are unable to find the audio track of the video. You got bothered to find it but did not find anything on the whole internet. I have been also faced this kind of situations many times. What would you do in such cases? There are lots of good songs and videos available on youtube but you can’t get audio of these videos after doing lots of searching. In this article, we are going to tell you about a Youtube Mp3 converter for iPhone. The best option is to use YouTube to MP3 converter for your iPhone. This would help you as a perfect audio extractor for your YouTube videos. Use them to convert YouTube videos to MP3 on your iPhone and convert your videos with ease. How to convert YouTube videos to MP3 on an iPhone? 1 How to convert YouTube videos to MP3 on an iPhone? Well, converting your YouTube videos to MP3 on your iPhone should not be a huge task as such. 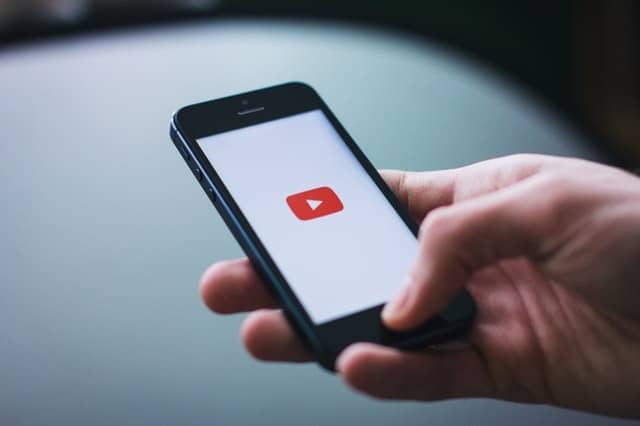 There are several apps that would help you out in converting your YouTube videos or extracting the audio from your videos with ease. But Youtube converter for iPhone has some awesome specialty. The YouTube converter for iPhone can either be used on an iPhone directly or a desktop. We will list a few applications that help you convert YouTube videos to MP3 on your iPhone in the following paragraphs – giving equal emphasis to both iPhone apps and Desktop apps. Down below you will get complete details about some of the best audio converter apps. Just read about them carefully and choose any one of them. Then Just start converting your videos into audios. MyMP3 is indeed the best you can opt for when it comes to converting your YouTube videos to MP3. In fact, MyMP3 is capable of converting all your files from your videos into MP3 files. You may save the file either in the WAV or MP3 format. You also can select audio quality as you want like 128kbps and 320kbps. Convert all your local videos into MP3. You would also be able to share the files with social media or to through other communication modes like EMail or Instant Messengers. In addition to offering you the YouTube MP3 converter on iPhone functionality, it also lets you edit metadata of the audio file. The software has multiple functions like CD ripping, batch file renaming, and several other features. These all features make it a perfect app. That is yet another tool that would help you convert YouTube videos to MP3 on your iPhone. If you are looking for one of the versatile YouTube video converters for iPhone, this should be your prime choice. The app lets you convert your videos to any audio format. Some supported formats include AAC, MP3, M4A, OPUS, and WAV. The app lets you change the parameters of your saved MP3 file with ease. Some of the parameters you would be able to change include sample rate, volume, and bitrate. This feature helps you to increase the audio quality of the video. 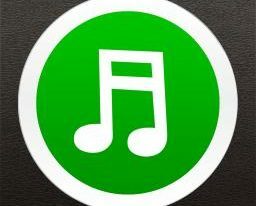 The app lets you share your audio tracks with other apps. Wondershare Filmora is one of the best editor ever I have ever seen. It quite easy to use and best for editing. Filmora can double up as your YouTube converter iPhone app for your needs through the desktop interface. 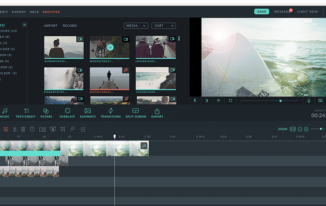 If you are not aware, Filmora is a video editing software that helps you edit your videos in more than a few ways. The easy to use interface that works at its best. So, You no need to get confused about how to use it. The editing features come with exceptional features. It comes with a host of advanced features to meet your needs in video editing and audio extraction as well. Use the tool for all your audio extraction needs. You can edit video and audio both there because there are some of the useful features available in filmora which can make it easy. Freemake is a perfect video converter option for your needs. It doubles up as the best option as a YouTube to mp3 converter app for iPhone if you are interested in getting the audio extracted from the YouTube videos. You can export the audio to iTunes directly. Downloading and extracting the audio from your YouTube videos should be quite easy and simple. The tool comes with a completely simple user interface. 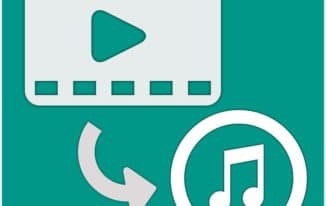 You can edit and convert easily videos into audios. The list of YouTube music converters featured in this list should work wonders for all your needs in checking out the best YouTube converter for iPhone for your requirements. Which among the apps we featured in this list appealed to you from your usage point of view? Which YouTube music converter did you find to have excellent features par excellence? If you have used them to convert YouTube videos to MP3, share your views and experiences with us. If you think we have missed any of the applications and tools that should be on this list, do let us know about them as well. We would be willing to include them in our future update to the article.